Pawan Malhotra, has been in Bollywood for nearly three decades, has given astounding performances and yet he has been glossed over. With national Awards and BAFTA in his kitty, this man is still to get his due. We are aware of faces from the showbiz who all though posses mediocre skills, yet have a huge fan following, and it is so unfortunate that actors like Pawan Malhotra who have proved their metal and prowess as an actor time and gain, have gone largely unrecognised. What can be more appalling than the fact that despite being in the television and film industry for more than 3 decades, many of us do not even recognise this great talent! Pawan Malhotra was born in Delhi on 2nd July 1958, where he grew up in Rajendra Nagar and did his schooling from Manav Sthali School. He pursued his graduation from Hansraj College, Delhi University where he studied Arts. His family had migrated to Delhi from Lahore and all his siblings were expected to join the family business of machine tools. He wanted to join military but he performed in theatres in Delhi and after a while decided to decamp to Mumbai. 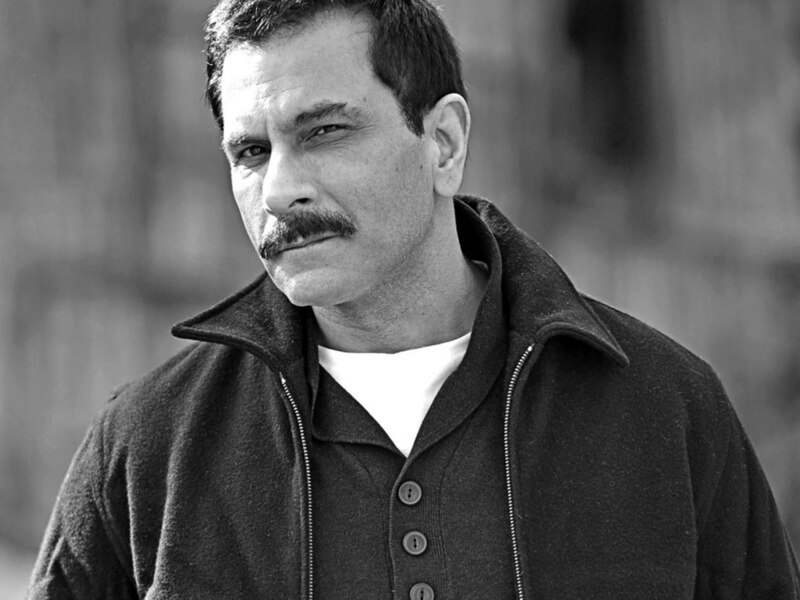 In 1984, he began his career in small screen as an assistant director for TV series, ‘Yeh Jo Hai Zindagi’. In the same year he had made his debut on the silver screen with ‘Ab Aayega Mazaa’ by Pankaj Parashar. However, it was only after 1986 that he started gaining recognition as Hari in Nukkad, a very popular TV series directed by Saeed Akhtar Mirza and aired on the only TV channel of the day – Doordarshan. Though he gained respect and critical acclaim for his portrayal of Hari in Nukkad, yet the real spotlight came with Saeed Akhtar Mirza’s ‘Salim Langde Pe Mat Ro’ and Buddhadeb Dasgupta’s ‘Bagh Bahadur’ in 1989. Both these were very well appreciated and National Awards and became cult films. The story of ‘Salim Langde Par Mat Ro’ revolves around an uneducated Muslim boy who is sure that he will not get a job because of his religion chooses to become a thug instead. The story showcases how significant problems are ignored by the system and how we are not able to break the shackles of caste, creed and colour. Pawan Malhotra gave a phenomenal performance and proved his acting prowess. Thereafter, not much worthwhile came his way but the talented continued to shine in whatever work he got whether in mainstream commercial cinema or art movies. Who can forget his character of Dhannu in Tarpan and always-helpful band mate of Shah Rukh Khan in Pardes. He left a long lasting impression with his portrayal of an unpitying don in 2003 Telugu film Aithe. It has been one of his most remarkable roles. He has worked with some of the most creative and finest directors of the film industry including yesteryears’ stalwarts such as Saeed Mirza, Shyaam Benagal, Budhadeb Dasgupta and Deepa Mehta and current crop of thoughtful directors like Rakeysh Omprakash Mehta, Anurag Kashyap and Imtiaz Ali. But we always get a feeling that even after working with so many known names, this gutsy actor did not get his due as an actor nor did fame come to him as it has shone on some mediocre actors of today. He had been in the industry for 32 years and has done some really challenging work in different genres. 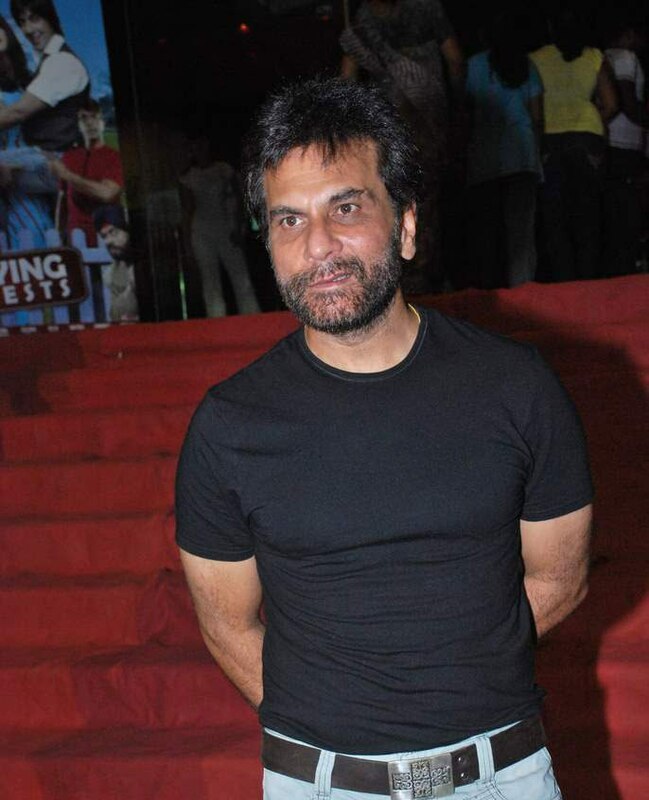 His work in Road to Sangam, Tiger Memon in Black Friday, Earth, Don 1 and Don 2, Ek thi Daayan, Jab We Met, Delhi 6, My Name Is Anthony Gonsalves, Bhendi Bazaar has been greatly appreciated. You can pick any of his work, and surprisingly you will never find him playing similar characters; he loves to take up diverse roles and pulls them off with great elan and precision. Can you ever forget his portrayal of Milkha Singh’s coach in Bhaag Milkha Bhaag. There are not too many of the current lot in Bollywood who could have done justice to the character. He was recently seen in the role of police inspector, Vincent Lobo in Akshay Kumar starrer Rustom. He came up with another power packed performance in his recent movie “Missing on a Weekend”. 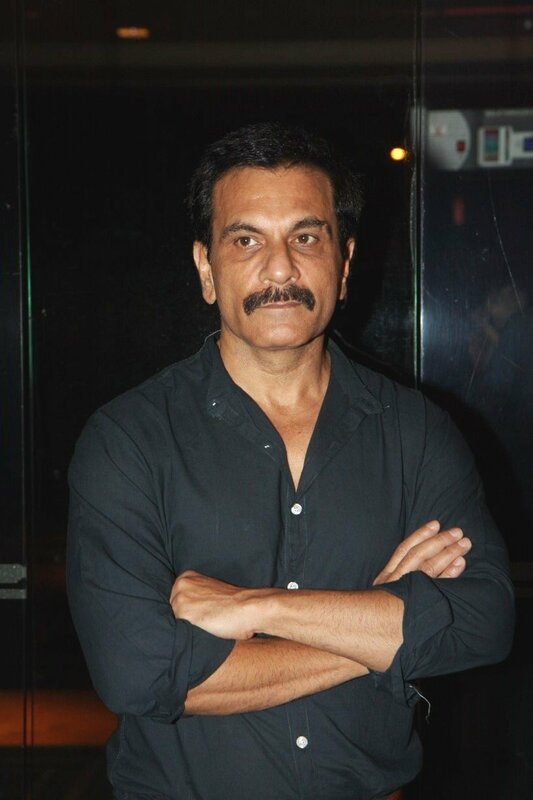 The film might not have been a commercial successful but Pawan Malhotra held the thriller together with his sterling performance. Pawan Malhotra has not received appreciation as an ace actor but he is a power house of talent. However, besides the roles that he has portrayed he has not received much work depending on the talent that he possesses. He has been giving uncommon performances, yet, being an actor who has already proved his mettle is yet to get the role of his life. He is still seen as a familiar face than a great artist. However, the all-weather actor never complains; he is rather thankful for whatever he has received. He once quoted, “If people remember my character more than my name, it’s my success.” He does not believe in the “Method” school of acting and never carries his character to the next role. His name still does not have a recall. 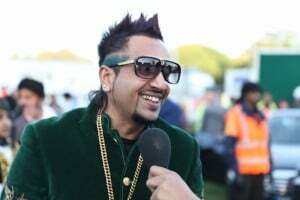 According to him he considers himself successful when he walks to Dongri, Mumbai and he is referred to as “Tiger Bhai”. He performs all his roles with equanimity, be it television, theatre or movies. According to some film critics, he brings in uprightness to the characters that he plays onscreen which is not seen in many actors. It would not be wrong to call him a hidden gem of Bollywood who still waits to be unmasked. In India we all are mad after movies, film stars and their stardom but quality actors like Pawan Malhotra get lost to glitz and glamour of the tinsel town. Lovers of cinema will always appreciate such actors but the only way how more recognition and fame may come their way is through more work. Well, hopefully he will get his due soon and the next time you see him; you might now not find him just as a familiar face but recall his real name.